Canada is a gorgeous holiday destination in North America. This country, home to over 35 million residents, is best known for its scenic landscapes and culturally rich cities. Canada offers you a vibrant arts and entertainment industry, awe-inspiring scenery and plenty of UNESCO World Heritage Sites. Top attractions include Niagara Falls, Stanley Park in Vancouver and Toronto Islands. Prepare to discover the second largest country in the world, because cheap flights to Canada are now available for a limited time! Canada’s hub airport is Toronto Pearson International Airport (YYZ), which is a 20-minute drive from the Toronto city centre. The cities in Canada are renowned for their wealth of artworks and uniquely designed buildings. Admire the skill that created works like the National Gallery of Canada and Maman statue in Ottawa. 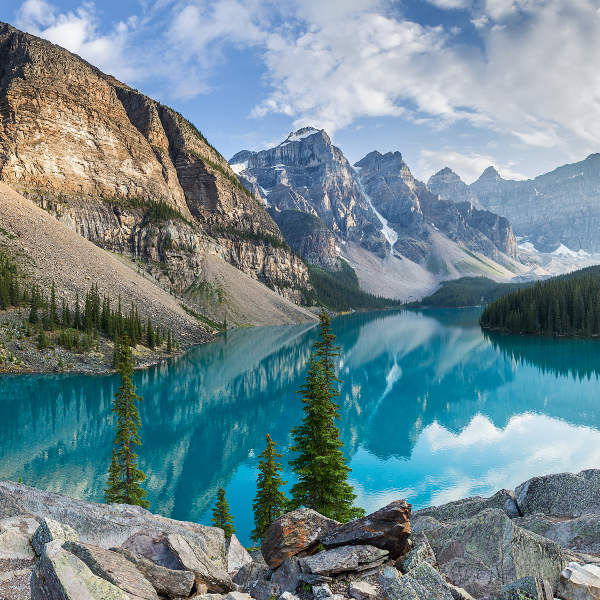 Canada boasts many breath-taking landscapes, including Alberta’s Banff National Park, the Rocky Mountains, the Bay of Fundy and British Columbia’s Pacific Rim National Park Reserve. Try some of Canada’s famous dishes at many restaurants, cafés and delis. 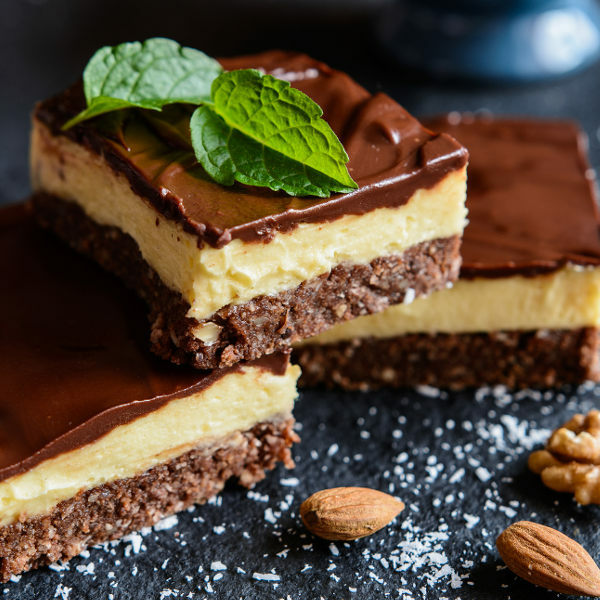 These include the tasty poutine, the delicious Alberta beef, and delightfully sweet Nanaimo bars and famous maple syrup. With its incredibly chilling winters (November – March), the summer (June – August) is by far the most popular time to visit Canada. Warm days, moderate nights and low rainfall make this time of year the busiest in the country, with hordes of tourists visiting the nation’s top attractions. Be sure to book well in advance to get the best hotel rate. Visiting during May (late spring) and September (early autumn) will still give you pleasant weather, with moderate days and cold nights. An added bonus is that the volume of tourists drops during these months, and so do the hotel room prices. If you love skiing, visit Canada between November and April. Make sure to pack plenty of extra layers; temperatures reach their coldest in January, at -15°C. The culturally rich Canada is famous for its arts and entertainment scene, lovely national parks, magnificent natural wonders and friendly culture. The best way to discover this amazing destination is to visit its most popular cities, which include Toronto, Montreal, Vancouver, Quebec City and the capital, Ottawa. Toronto is the largest city of Canada and home to magnificent architectural structures, the tallest being the CN Tower, and enchanting green spaces such as the beautiful Queen’s Park. Other top attractions of this metropolis include Ripley’s Aquarium of Canada, the Royal Ontario Museum and Toronto Islands. Montreal is famed for its creative spirit, which not only comes in the form of urban art and stage performances, but additionally in the delicious dishes cooked up in its many restaurants and bars. Major sights and sounds consist of Notre-Dame Basilica, Mont Royal and the Montreal Museum of Fine Arts. Vancouver is where you’ll discover one of Canada’s most beautiful destinations that’s rich with breath-taking nature, superb venues for exhilarating outdoor activities, and a vibrant city culture. 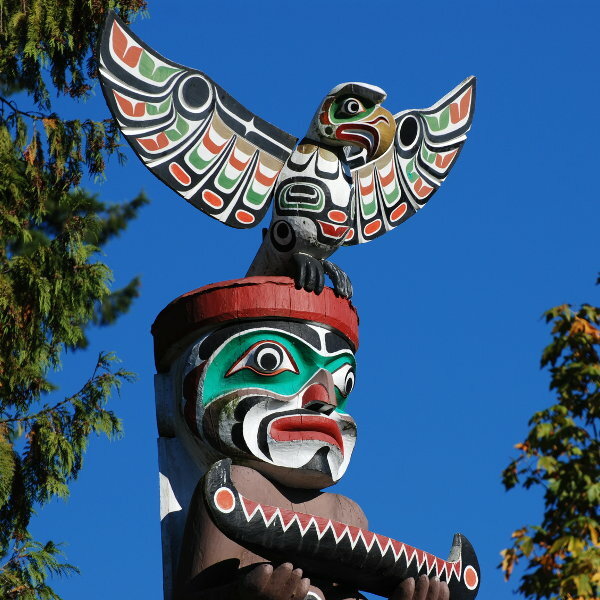 Leading attractions comprise of Stanley Park, Granville Island and VanDusen Botanical Garden. Quebec City is the heart of Canada’s French culture, including historic architecture, such as the Old Town and charming cobblestone streets, lined with stylish boutiques and bistros. Its major sights are Terrasse Dufferin, Montmorency Fall Park and La Promenade Samuel-De Champlain. Ottawa shines as the nation’s capital with its elegant Victorian architecture, stunning creative achievements and the scenic Rideau Canal. Its top sights and sounds are the National Gallery of Canada, the Canadian War Museum and Peace Tower. Compare several airlines and book your cheap flights to Canada online at Travelstart! Canadian cities enjoy a low crime rate, but some of its neighbourhoods have problems with gangs and drugs. Keeping your explorations limited to the tourist attractions should keep you out of trouble. The police force in Canada have a reputation for serving the public as best they can. Feel free to approach any officer should you have any problems. Theft is a concern in this North American country. Prevent becoming a victim by keeping your valuables out of sight. Before driving, make sure all your important items are locked in the boot and park in busy, well-lit areas, where police are patrolling. The winter season in Canada brings turbulent storms, such as ice storms and blizzards. If you’re driving, reduce speed to avoid losing control. Should you be walking, make sure to dress as warmly as possible. Heavy socks, thermal underwear and gloves are recommended.